Last november, a Wildlife Angel team went to Niger, north-west Africa, for a training program in the W national park . Further to an audit handled in the Benin and Niger areas of the park, we made some recommendations to Niger’s curator. Being aware of the poaching problem, he asked us for a partnership to help the park rangers improve their anti-poaching skills. 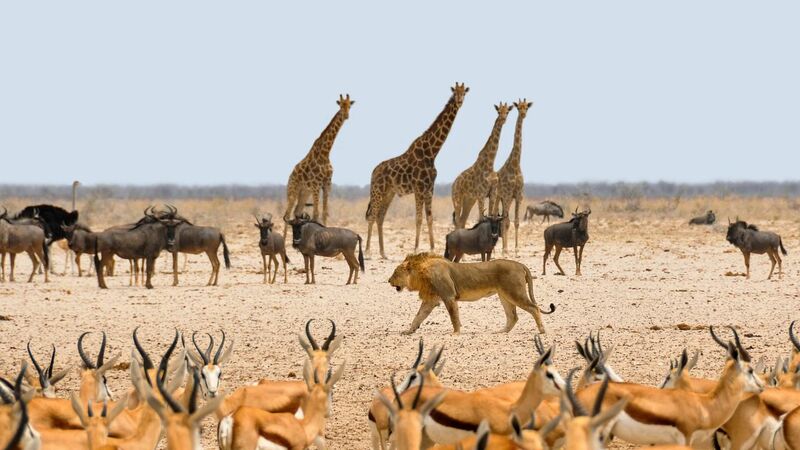 Listed as a UNESCO world heritage, the park has a surface area of 1 million hectares and straddles three countries : Burkina Faso, Benin and Niger. It is considered as one the last refuge for the african wildlife in West Africa, that’s why local poachers and especially nigerien gangs go there during the dry season, from january to april. Determined to do what they are here for, those people don’t hesitate to use their weapons against law enforcement officials. Because of that, the park rangers struggle to repel them. From squirrels to elephants, the poachers slaughter every animal they find on their way. They are looking for ivory, big cat skins, and wild meat. Moreover, terrorist groups like Boko Haram, MUJAO or Al Sahraoui are located around the park, which is why it is registered as a red zone for 1 year. This means no tourists are allowed there. The 1st of december 2016, the authorities of the park alongside with the local ACTAG NGO created an anti-poaching unit called Lion Squad. With 10 members, the team’s mission will be to protect a sensitive area in the park supported by another 10 members unit called W Squad. Both units were provided with full training on the field to give them the ability to deal with the threat they face every day. 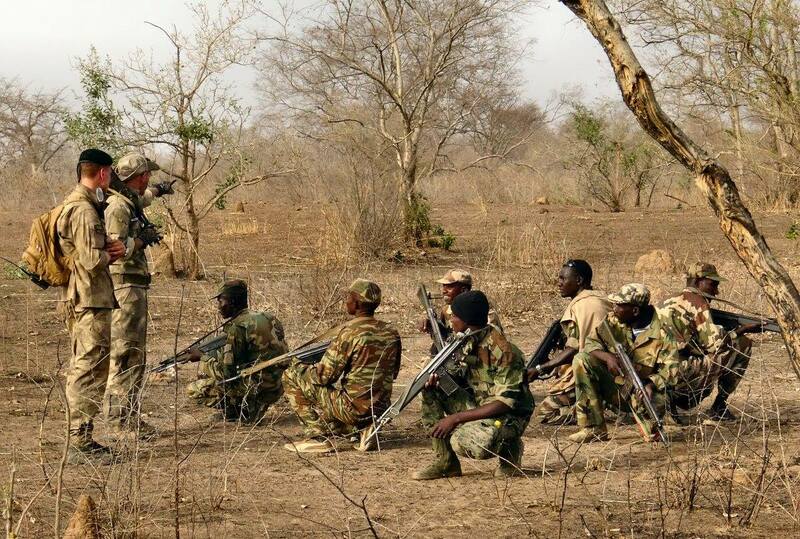 They learned how to protect themselves and, of course, how to prevent poaching. We were very pleased by the motivation of our trainees and by their involvement, from sunrise until dusk, no matter the situation. What mission for both anti-poaching units ? Ensuring protection of endangered species in the Niger side of the park, and in a specific zone. Counting operations in order to monitor the number of lions, cheetahs, leopard, caracals and servals and studying their behaviour. The new organization includes randomly patrolling the park with groups of 5 or 10 men, depending on the context. On the other hand, the W Squad has a broader objective : protecting the rest of the park and to support, when necessary, the Lion Squad. Other anti-poaching forces also exist in the park and will be able to back up both squads. Following our training session, the park authorities alongside with ACTAG were very satisfied with the results and required Wildlife Angel to train units on a regular basis in order to go further with them on the subject. They also want us to train the whole staff of the W park. The authorities in the Benin and Burkina Faso parts of the W park are aware of what we have done in Niger. We will soon organize a visit there to meet the curators of both countries and try to persuade them to extend the training to all the rangers in the park.